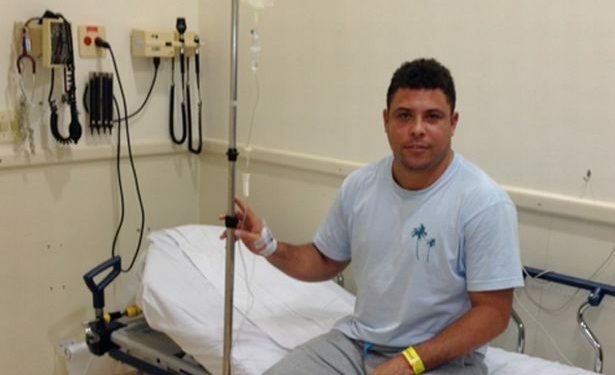 Former Brazilian striker, Ronaldo has been hospitalised with pneumonia on the Spanish holiday island of Ibiza. According to local daily newspaper, Diario de Ibiza, the 3 times World Footballer of the Year was admitted to the intensive care unit of the Can Misses Hospital on the island on Friday and was diagnosed with pneumonia. He was later transferred to a private hospital called Clinica Nuestra Senora del Rosario. 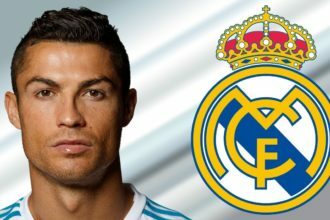 The former Barcelona and Real Madrid player remains in intensive care and but is believed to be recovering fine. 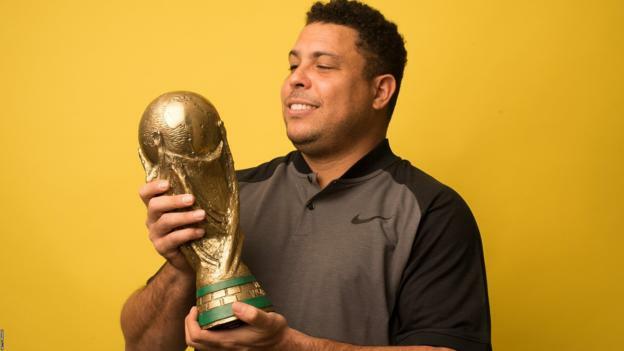 Ronaldo scored 62 goals in 97 international appearances for Brazil and was named FIFA’s world player of the year three times prior to his retirement from football in 2011.